Buckle up and watch a sneak peek of the Thirteen TV show. The limited drama series from Marnie Dickens, starring Doctor Foster‘s Jodie Comer, premieres Thursday, June 23rd, 2016 at 10:00pm ET/PT on BBC America. Ivy Moxam (Comer) has been missing for 13 years when she escapes from a basement-prison. If you’re not sure what to do with your Thursday evenings, now that Orphan Black is on summer hiatus, Thirteen may be just the ticket. The Thirteen TV series cast also includes: Aneurin Barnard, Richard Rankin, Valene Kane, Natasha Little, Stuart Graham, Katherine Rose Morley, Joe Layton, Eleanor Wyld, Chipo Chung, Nicholas Farrell, Kemi-Bo Jacobs, and Ariyon Bakare. Call the Midwife‘s China Moo-Young and My Mad Fat Diary‘s Vanessa Caswill direct. Luther‘s Elizabeth Kilgarriff executive produces. After 13 years held captive by her kidnapper, Ivy Moxam escapes from the cellar that has been her prison. Once at the police station, she’s interviewed by Detective Inspector Elliott Carne and Detective Sergeant Lisa Merchant. Ivy states to have never been let out all these years, but reveals very little about her captor. As the police locates the house where Ivy’s been held captive, her abductor has fled and destroyed most of the evidence. Looking to Ivy for leads in the case, it’s evident to the police that her statement has many loose ends. What is she hiding and why is she protecting the man who has harmed her? 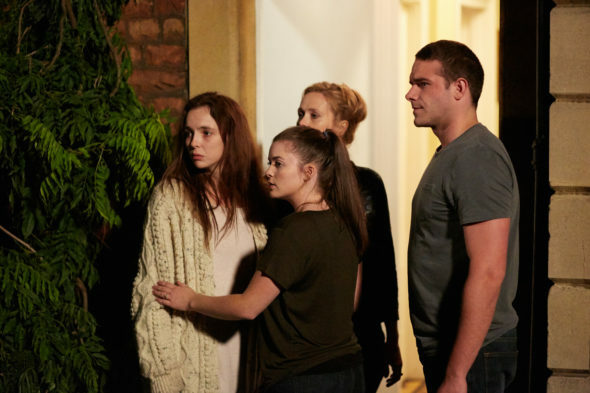 Watch this Thirteen sneak peak from BBC America. Check out Thirteen episode photos, descriptions, and two more trailers, here. 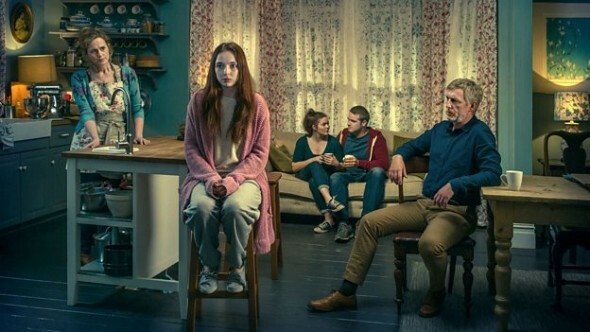 What did you think of the Thirteen TV series sneak peak? Do you plan to watch the premiere on BBC America? If you already watched the British drama on BBC Three or BBC Two, in our comment section, tell us how you liked it (but no spoilers, please). More about: BBC America TV shows: canceled or renewed?, Thirteen, Thirteen: canceled or renewed?